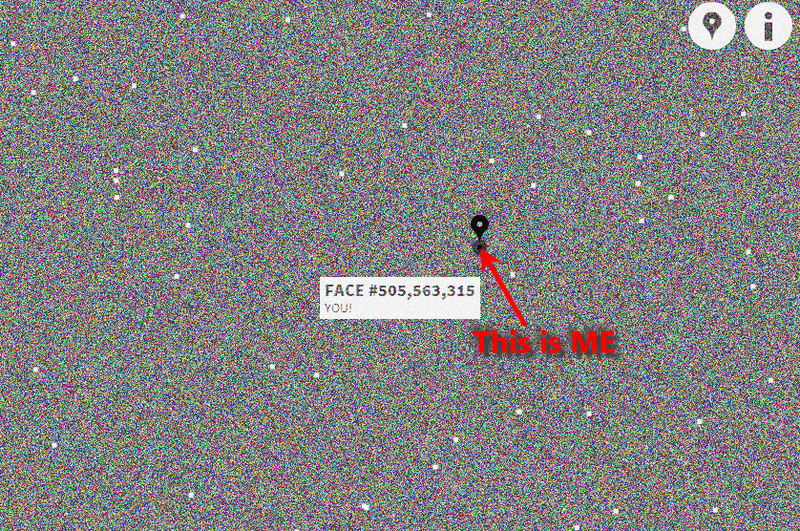 Natalia Rojas A freelance creative technologist creates an interesting web app "Faces of Facebook" to show all Facebook user profile pictures on a single page by date. The total number of Facebook users are almost 1.3 billions, and in a web app Natalia Rojas amazingly shows all of them on a single page. The interesting thing about Faces of Facebook is that you can find your own face and also of your friends on web page gallery which looks more like a noisy background of TV after losing reception. Even you can also get know your serial number among total facebook users. Natalia Rojas used various languages to build this masterpiece. The languages used by Natalia Rojas to build this masterpiece includes; Ajax, MySQL, Facebook API, HTML5, JS, CSS, jQuery and PHP. I spend around 20 minutes but I couldn't find my face. Because it is difficult as same to find a needle in straw.